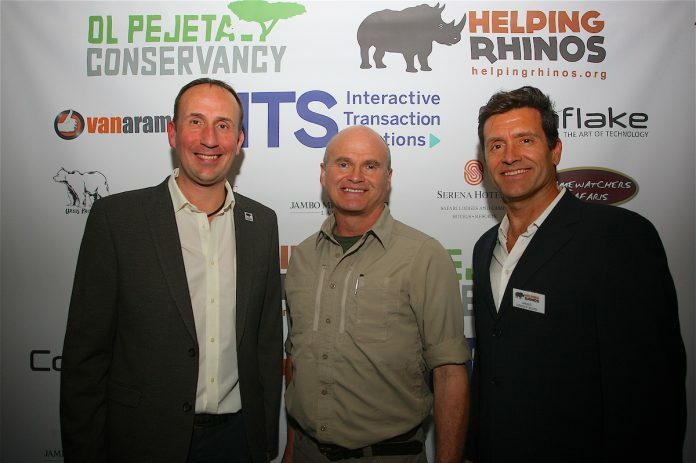 On Thursday 23rd March, Helping Rhinos and Ol Pejeta Conservancy hosted an evening of inspirational talks and a fundraising auction that will live long in the memory. Thanks to the generosity of everyone who attended an incredible £55,000 was raised. These funds will make a real difference to the protection and growth of one of the most important rhino populations in East Africa. 350 plus guests enjoyed a drinks reception at London’s Royal Institution of Great Britain ahead of the main event – an opportunity to chat to like minded people and to enjoy the many exhibits on display, including artwork, jewellery, books, tableware plus much more. 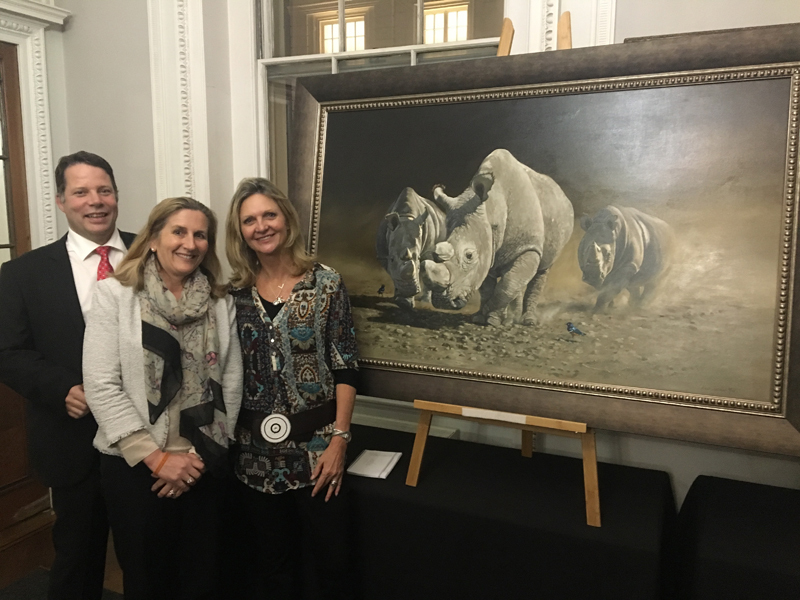 Helping Rhinos Charity – Wild World of Rhinos Charity evening at the Royal Institute Lonodon. 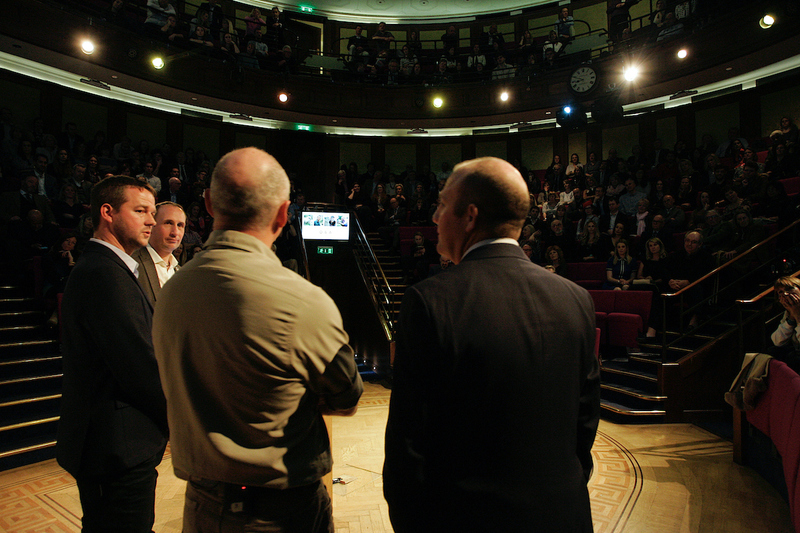 It was soon time for everyone to enter the main theatre to enjoy the evenings talks and presentations (watch the talks in full at the bottom of this page). Guests were welcomed by Phil Liggett MBE via video (he is with the rhinos in Africa), before Helping Rhinos CEO Simon Jones kicked off proceedings giving some background to the rhino crisis and details of how Helping Rhinos is working to reduce the level of poaching. 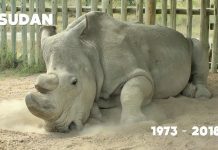 Simon was followed by Richard Vigne, CEO of Ol Pejeta Conservancy who spoke about the success of the conservancy’s black rhino breeding programme and their work with the northern white rhinos, a sub species that now number just three in the world. 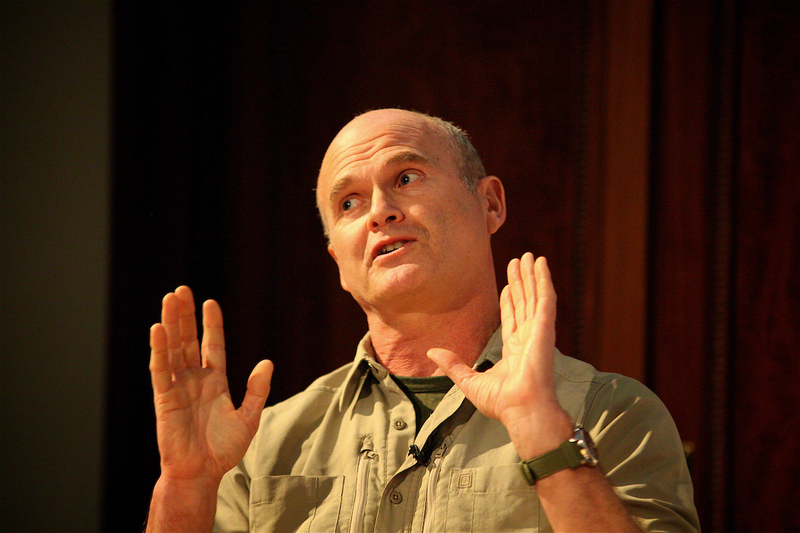 Wildlife TV Presenter Giles Clark (Ingenious Animals, Tiger About the House) then described how is decade long relationship with Ol Pejeta has proved an inspiration in his own conservation work and explained how the planet is losing species of fauna and flora to extinction at a faster rate than that of the dinosaurs. 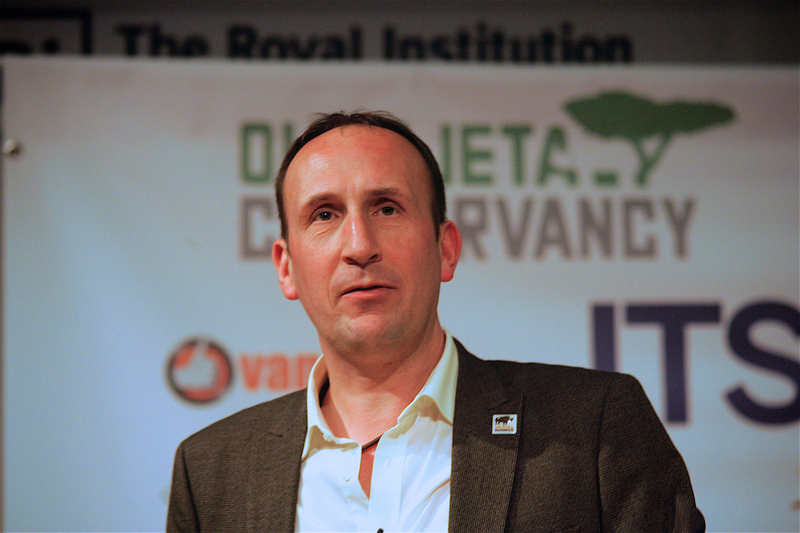 Closing the talks was the well known face of Simon King OBE (Big Cat Diary, Spring Watch). 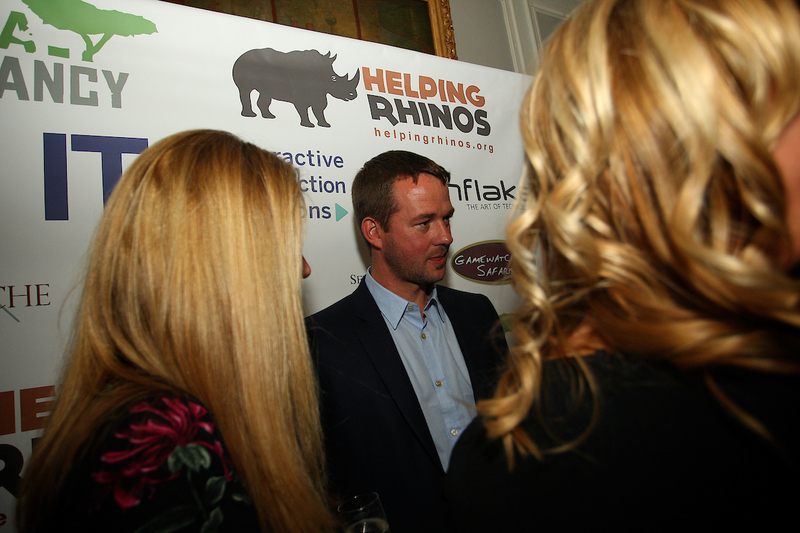 Simon also spoke about his time at Ol Pejeta, raising and releasing back to the wild Toki the cheetah. 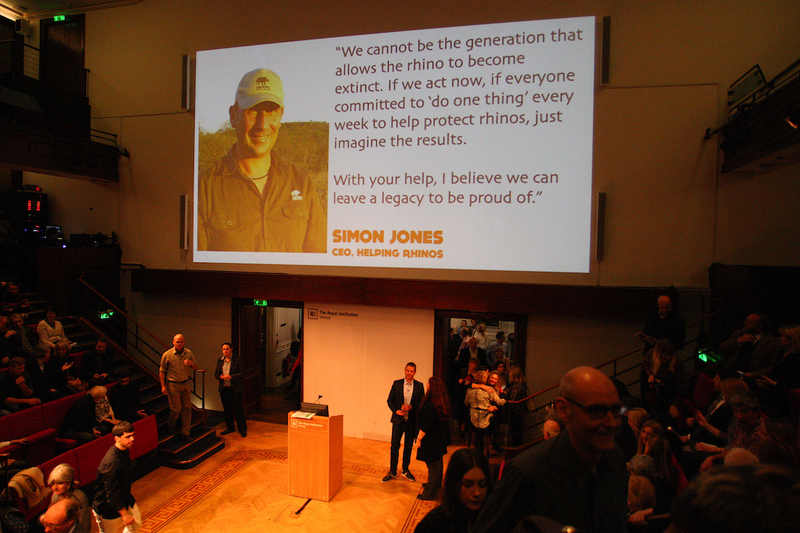 Simon also spoke about how every one of us can make a difference in conserving the planet and the many species (including humans) that call it home. 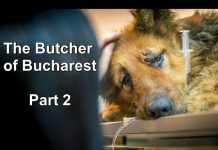 It was a series of talks that had the audience enthralled and inspired to make a difference. 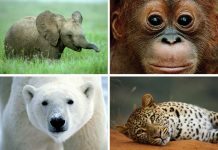 Just in time for our exclusive auction, including an all expenses paid safari to Ol Pejeta, Signed memorabilia from Chris Froome and Sir David Attenborough, amazing brooch and bronze from Camilla le May and an original artwork by Karen Laurence-Rowe – The Last Three.  Hosted by TV’s Jonty Hearnden, the auction was enjoyed by all. Karen’s painting in particular had our guests on the edge of their seats as the bidding rose to an amazing £19,000.